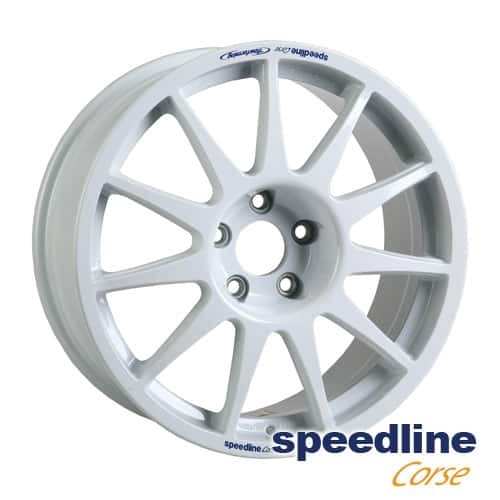 We have been the distributor of Speedline Corse since 2005. 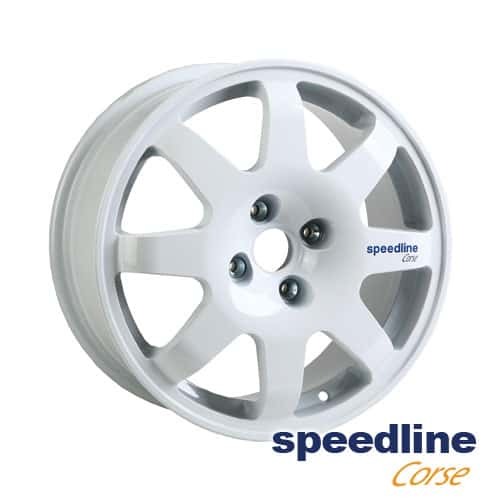 We supply new wheels for rally, gravel, autocross, spor and street use. 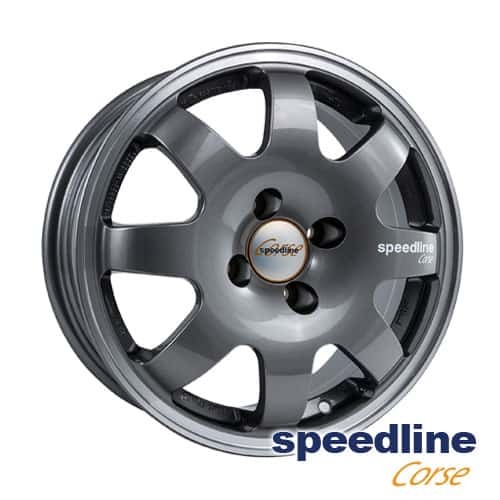 Speedline Flowforming - is a unique solution to a common problem – how to make a wheel both light and strong. 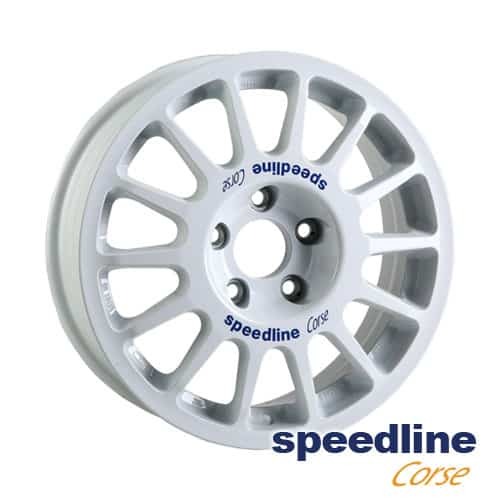 Speedline’s flowforming method is unique within the wheel production industry, and patented. 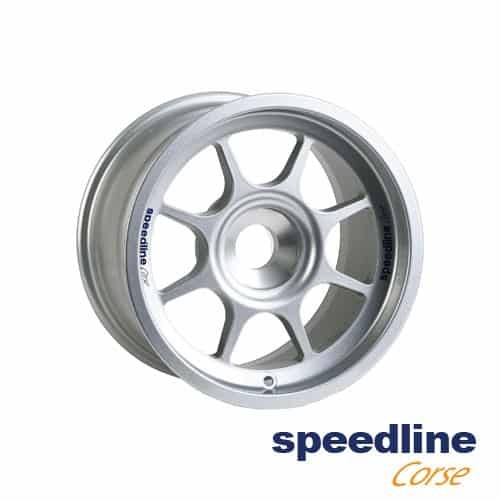 The Speedline Group was founded in 1976, beginning as a small artisan company specialised in the manufacture of racing car wheels. The very first wheels produced were for Ferrari’s Formula 1 team, a World championship title following very quickly. 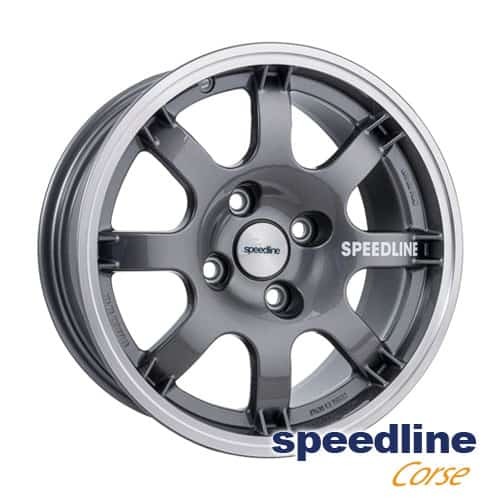 Speedline’s motorsport heritage has no equal. 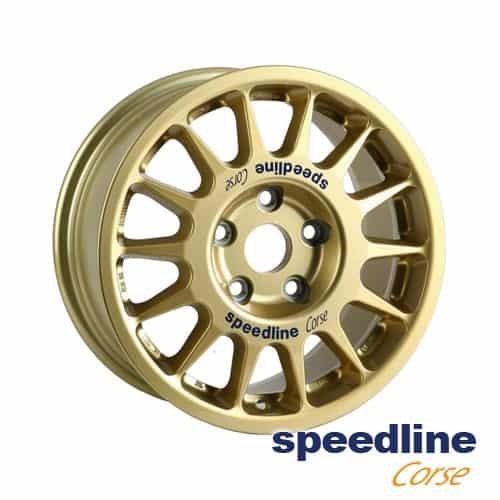 Speedline wheels have carried leading teams and drivers to no less than 82 FIA sanctioned World Championship titles including Formula 1, World Rally Championship, Sports Prototype, Rally Raid and World Rallycross. 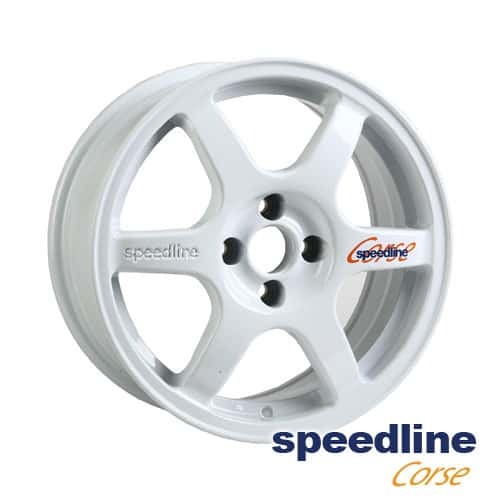 Professional gravel wheel design, durable and attractive. 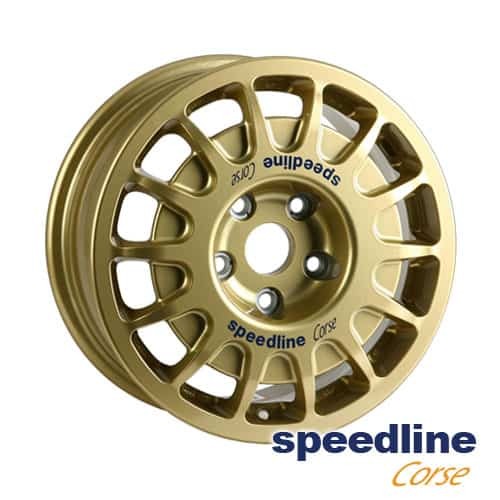 Used by rally teams worldwide, and supplied as original equipment by many rally car manufacturers. . Extra heavy duty construction for the most challenging terrain, especially suited to fitment of reinforced gravel tyres. Simple, effective and functional design. Great caliper clearance. Modern classic style, especially suited when unusual caliper clearance to the spoke is required. S.A.D.A.C. s.r.o. is a supplier of parts and cars for motorsport with over 15 years of tradition. Official distributor of the brands Renault Sport, Sadev, Evo Corse, Speedline, Compomotive and Alcon.